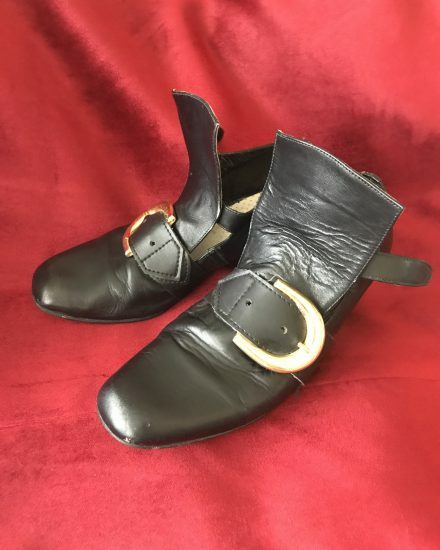 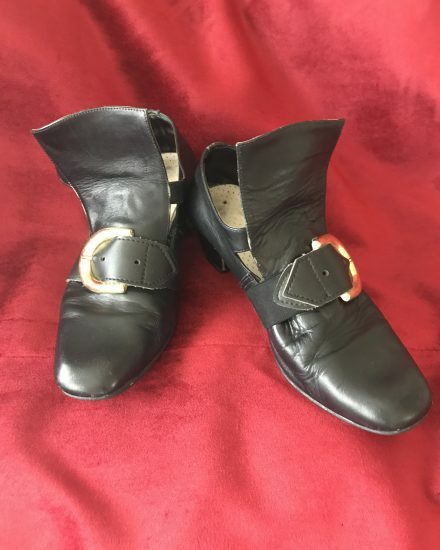 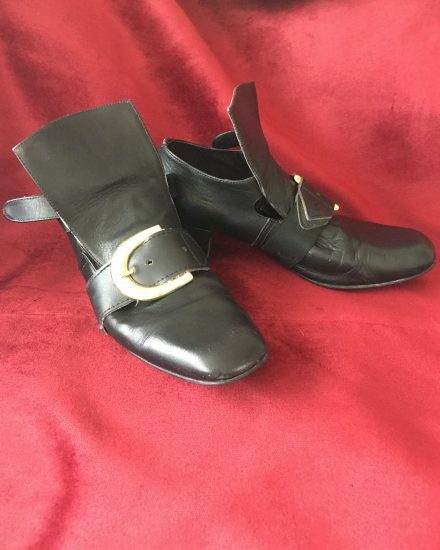 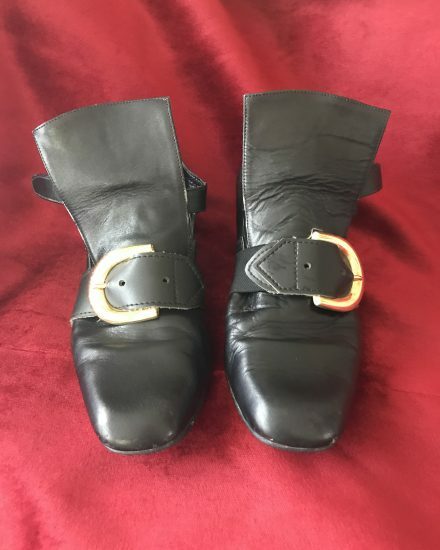 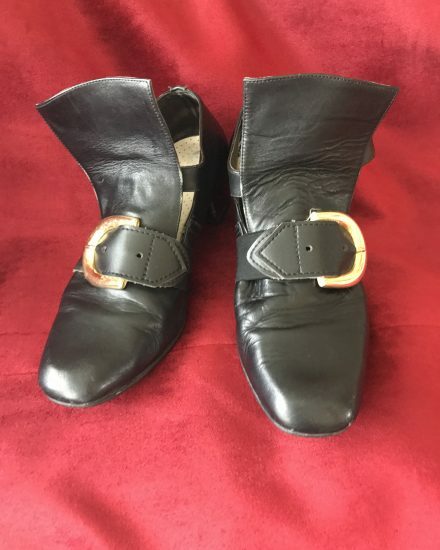 High Quality Men’s 17th & 18th Century Shoes. 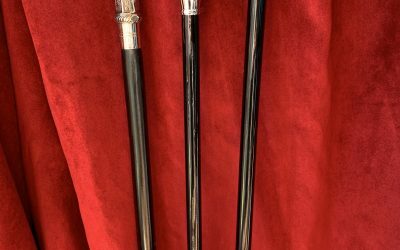 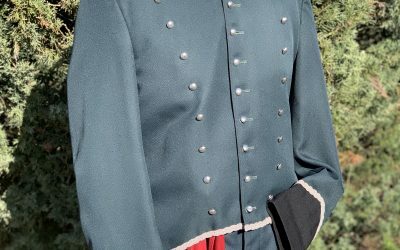 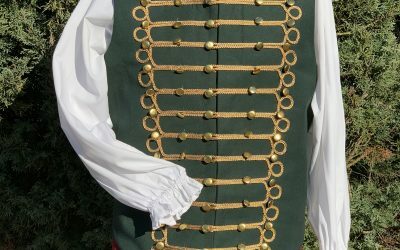 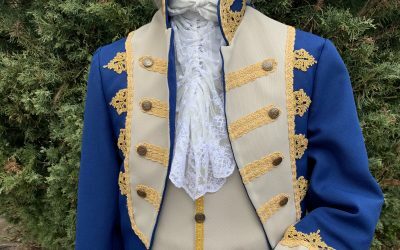 perfect to Compliment gents Georgian & Regency Costumes. 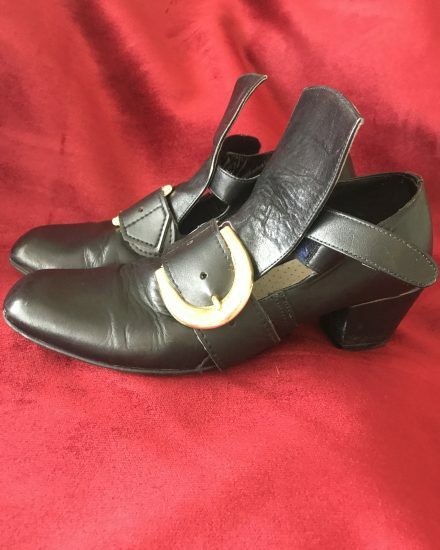 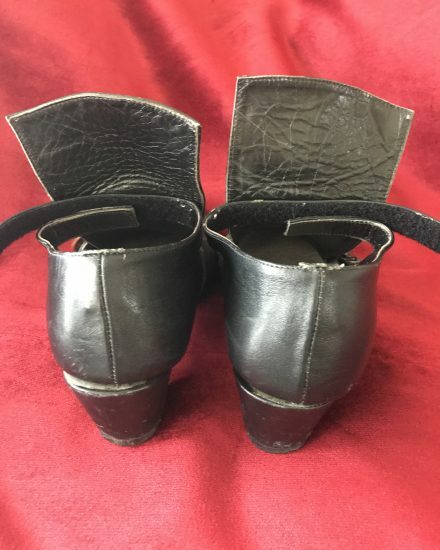 These shoes are made in a high quality black leather with buckle & low heel.